A good Island. In the heart of Taormina, a few steps from the Duomo Cathedral, in the ancient and charming home Cipolla. 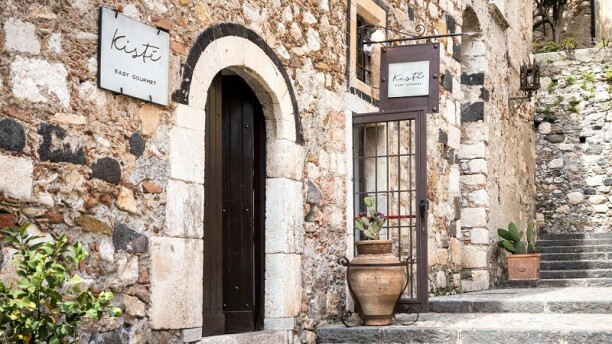 In a historic palace of the late fifteenth century, with two large Roman cisterns (hence the name, in greek), “Kiste” is a place where to find a selection of the best Sicilian flavors to be enjoyed inside or outside the restaurant or eat at home , thanks to the proposal of brand products “IO Pietro D’Agostino“. The name Kisté is a tribute to the Greek origins of Taormina and it makes reference to the presence of two ancient Greek tanks in the old Casa Cipolla, monument heritage-listed in 1939, a rare example of the late Renaissance Sicilian style in Taormina. Kistê (from the greek) has been, therefore, a source of inspiration for Chef Pietro who wants to show his whole nutritional philosophy by creating a "box" of ingredients and flavors that made his cuisine renewed. Thus, at Kisté, and at La Capinera, he has made a careful selection of ingredients: the Etna nocellara olive oil, a white wine from Pantelleria (DOC) , 2 types of honey from Zafferana Etna and a pasta, the pacchero, made with Sicilian grains. Sicilian top quality ingredients available with the brand "IO Pietro D'Agostino". Eccellente cucina, impeccabile servizio, atmosfera rilassante...da provare, sperando di tornarci presto! 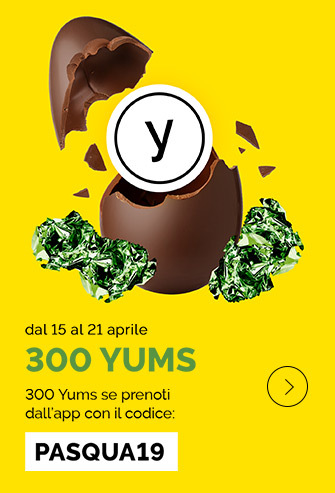 Un vero e proprio easy gourmet! Piatti non troppo elaborati ma buoni, servizio cortese e accogliente, la location e l’atmosfera fanno il resto. Splendido contesto, atmosfera unica con una cucina DA FAVOLA!!!!! Ci sono molti buoni motivi per frequentare questo ottimo ristorante. La cortesia e l'accoglienza da parte del personale, la collocazione riservata ma centralissima a due passi dal duomo, la competenza del personale, la qualità del cibo. Un po' caro ma la qualità è giusto che si paghi. Molto consigliato. Sevizio buono , cibo non sempre perfetto. Sempre una conferma! Un’esperienza visiva e olfattiva ancor prima che per il palato. Il miglior ristorante di Taormina, incastonato in un’atmosfera magica e intima.